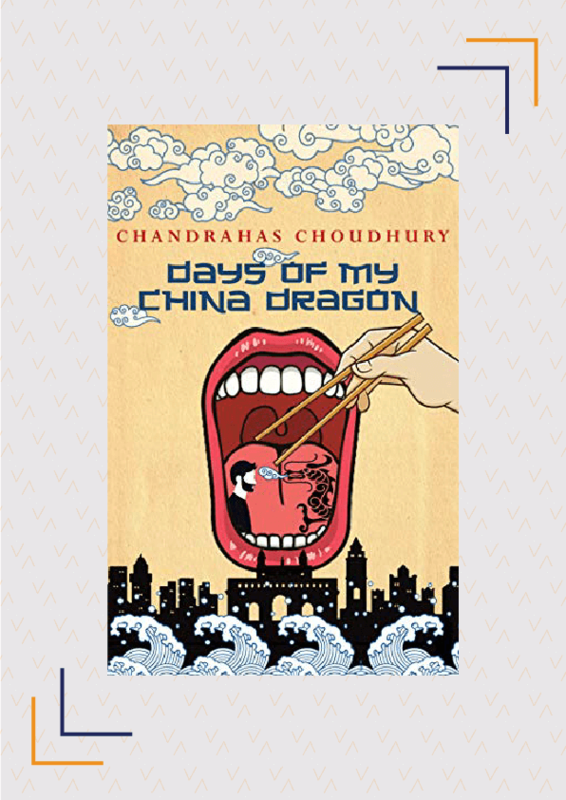 In April, prepare to read books across various genres- from poignant fiction to books about India’s economic and political climate. 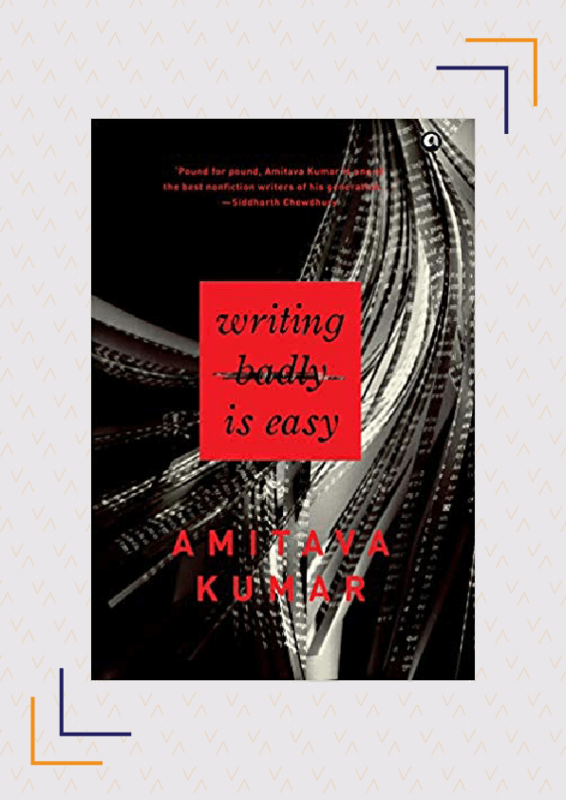 This month, we have two books that shed new light on the Jallianwala Bagh massacre, and one by Amitava Kumar on how to write well. Keep an eye out for Tishani Doshi and Chandrahas Choudhury’s latest works of fiction, a translation of Malayalam author Matampu Kunhukuttan’s Brushtu, and Roshan Ali’s scintillating debut. 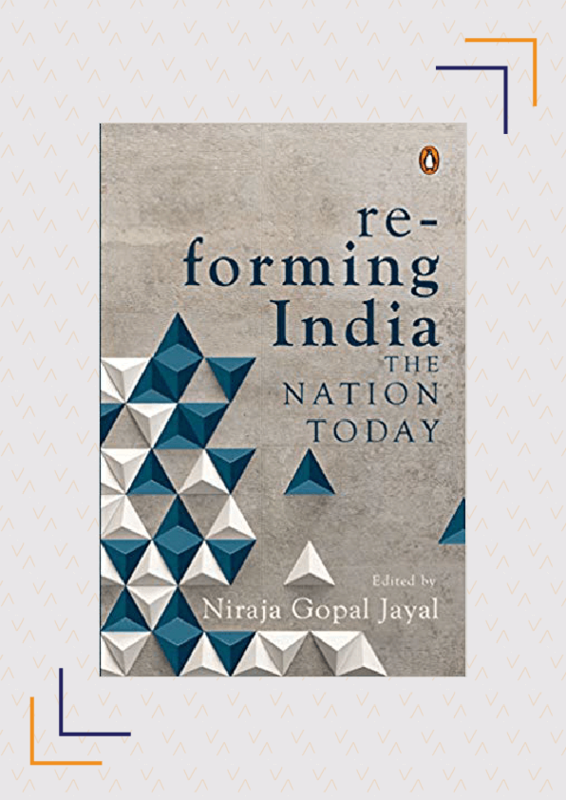 With elections beginning in April, this is also the perfect time to get your hands on a Niraja Gopal Jayal’s book on the current state of India. 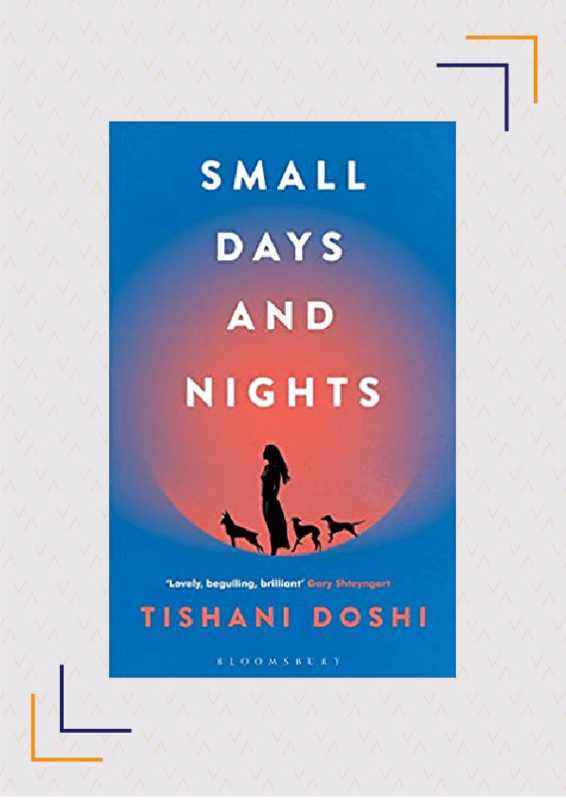 Tishani Doshi’s second novel is a story of a family set against the backdrop of modern India. After escaping her failing marriage, Grace returns to Pondicherry to cremate her mother. There she not only receives an unexpected inheritance- a property in Madras- but also discovers the existence of a sister, Lucia. 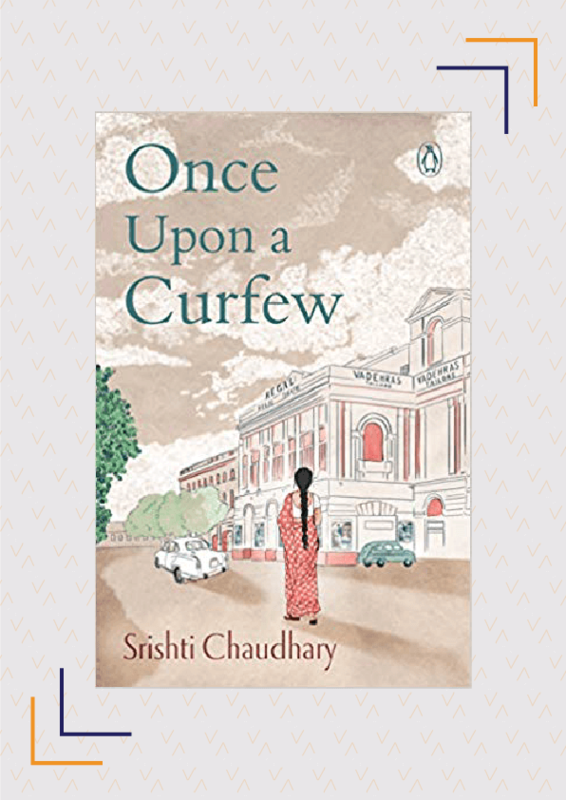 As she sets up a new life in Madras with Lucia and a cast of fascinating characters, she also discovers the joys and sorrows of living with a sister with Down Syndrome. This surprising and heart-breaking novel is about a woman in the midst of transformation and the sacrifices she makes to forge a life with meaning. Releasing on April 04. Buy it here. It is 1974 and Indu is busy turning the flat she inherited into a library for women. Her parents are happy this will keep her busy till her fiancé, Rajat returns from his studies in London. Soon, she meets Rana, a young lawyer who helps her set up the library and the days pass in a heady mix of Rajesh Khanna movies and verbal sparring. However, once the Emergency is declared, everything changes as Rana lands in trouble and her fiancé decides to return to India for good. Indu must now choose between the two men as well as the kind of life she wants to lead. Releasing on April 07. Buy it here. 2019 marks the centenary of the horrific Jallianwala Bagh massacre that haunts us even today. 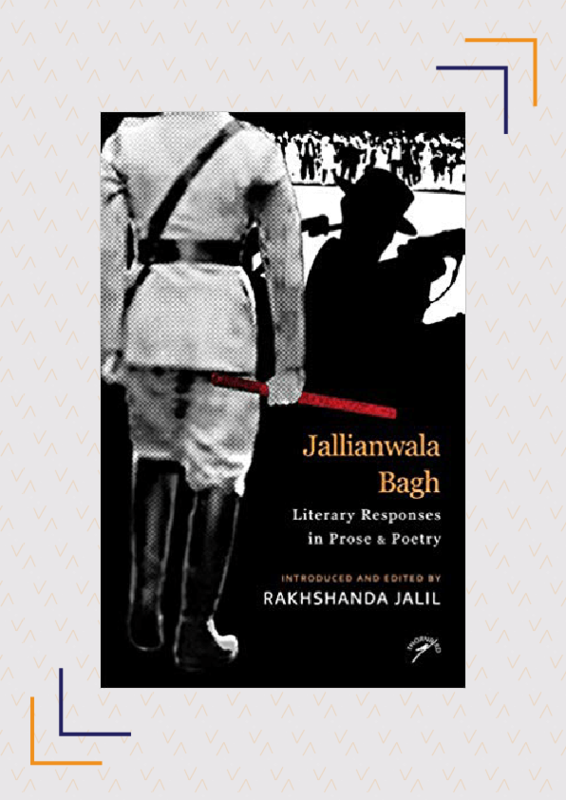 In Jallianwala Bagh, noted literary historian, Rakhshanda Jalil “attempts to open a window into the world of possibilities that literature offers to reflect, interpret and analyse events of momentous historical import”. To this end, she has curated prose and poetry written by the likes of Saadat Hasan Manto, Mulk Raj Anand, Bhisham Sahni, Sarojini Naidu, Nanak Singh, and Subadhra Kumari Chauhan, etc. This book is sure to tug at your heartstrings as it explores an incident that changed the course of Indian history. Releasing on April 09. Buy it here. 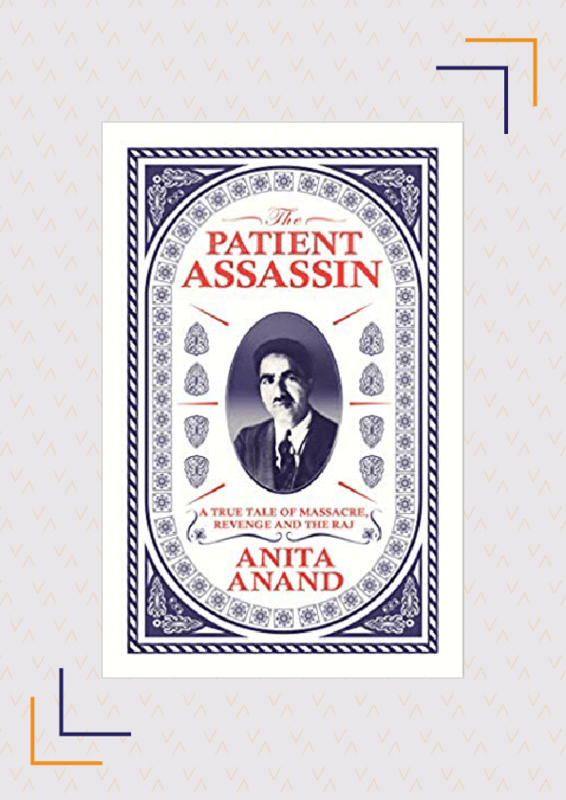 In The Patient Assassin, political journalist, Anita Anand, tells the story of a 20-year quest for vengeance. In 1919, Sir Michael O’Dwyer ordered General Dyer to bring Amritsar to heel because he was concerned about a second mutiny. General Dyer ended up opening fire at Jallianwala Bagh, taking hundreds of lives. Amongst the survivors was a young, low-caste orphan, Udham Singh. Supposedly, he smeared some of the earth across his forehead and took an oath to take revenge on those responsible for the massacre. Anand traces Singh’s journey from Africa through the U.S. and Europe, until, in March 1940, he finds himself before O’Dwyer. The Patient Assassin is a gripping book that gives us surprising new insights into the Jallianwala Bagh massacre. Releasing on April 10. Buy it here. India’s social and political landscape has undergone significant transformations in recent times. 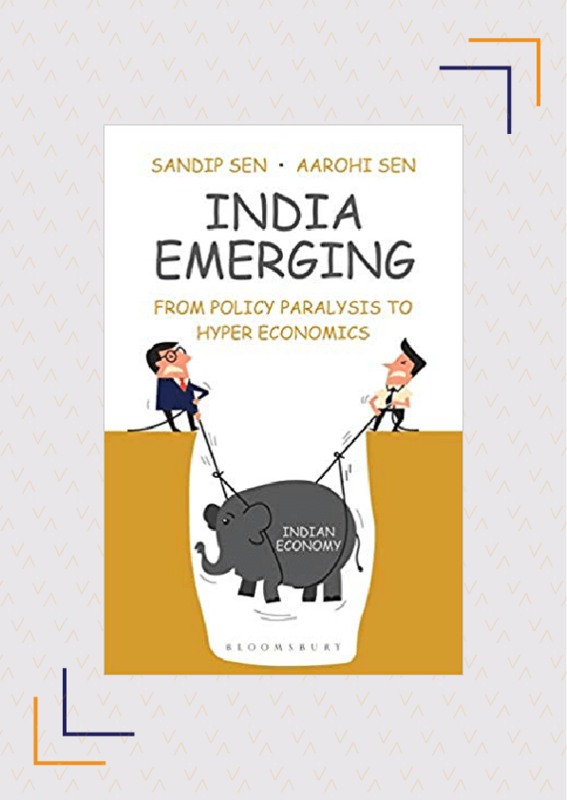 In Re-forming India, Jayal reviews how India “fared on the most critical dimensions of our collective life- politics, economy, governance, development, culture and society”. Collecting writings and reflections from experts like Ramachandra Guha, Pratiksha Baxi and Srinath Raghavan, Re-forming India takes a critical look at the state of India today and provides analysis on subjects like foreign policy, environment and climate change, gender relations, demonetisation, amongst many others. Releasing on April 12. Buy it here. Releasing on April 16. Buy it here. 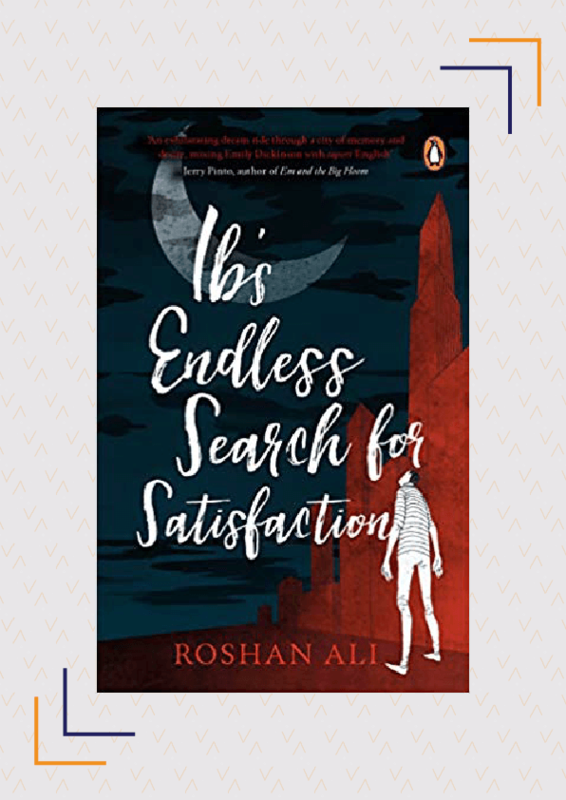 Roshan Ali’s debut novel is about Ib and his search for meaning in his life. Ib lives with his parents- his father is schizophrenic and his mother is ‘nice’. However, he spends a lot of time wandering the city, confused and alone. He knows he is looking for something but doesn’t know what. At the same time, he must overcome many hurdles like family, religion and the death of a loved one. Will he discover that elusive ‘something’ or will he remain lost? In this masterfully written novel, Ib’s journey is likely to touch and disturb us. Releasing on April 18. Buy it here. It is no secret that India is prone to populist politics as our leaders focus more on policies that are likely to garner votes than those which have a long-term impact. Some of these even hurt the economy and the falling numbers are reflected in economic data, which has a significant impact on stock markets, fuel rates, investment, etc. In India Emerging, this complex data is broken down into simple terms that can be understood by common voters to help them understand the government’s political and economic decisions, why they took those decisions and their impact on the economy. Releasing on April 20. Buy it here. 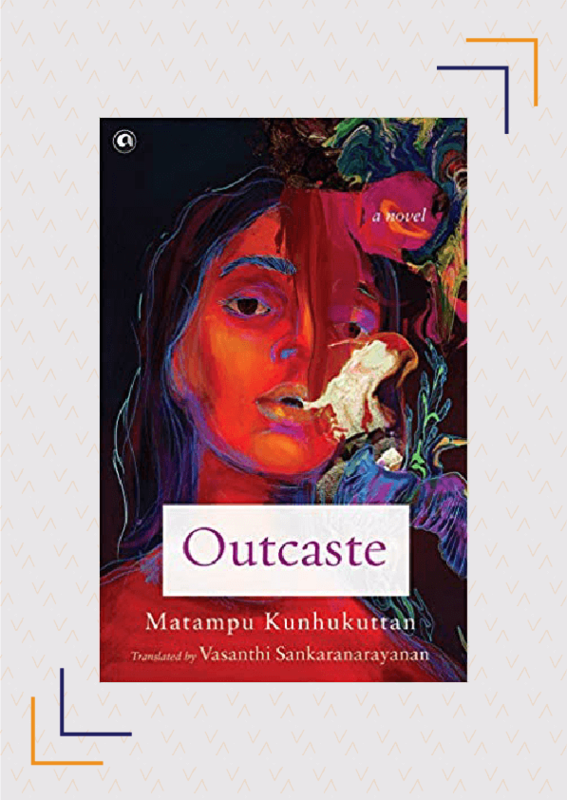 Originally published in Malayalam as Brushtu, Outcaste is based on the 1905 trial of Paptikutty, a Namboodiri woman, for adultery and her revenge on her 64 lovers. The Namboodiris were the most powerful community in Kerela at the time and it wasn’t until Paptikutty’s revenge that the community finally weakened. In this book, Paptikutty is presented as an avatar of Kali who brings justice where there is sin, and it follows her story as she takes revenge on her community. Outcaste highlights how upper caste men in India perpetrate injustice. 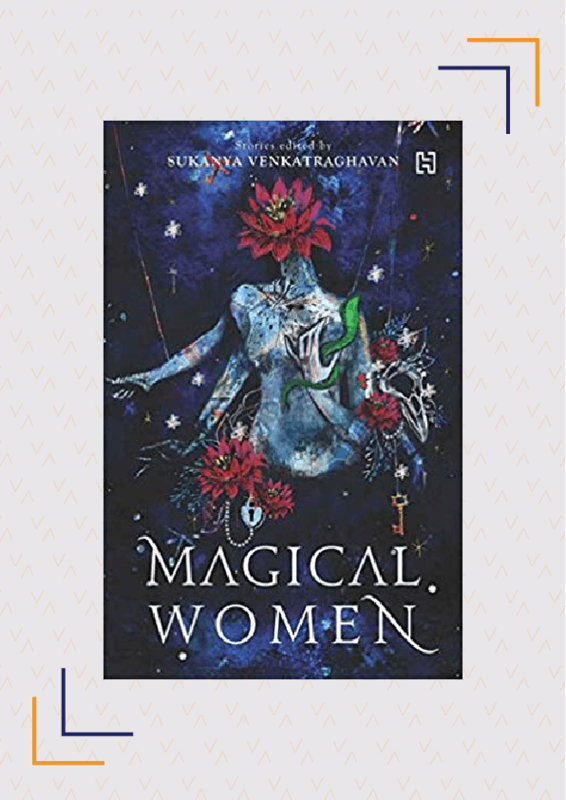 Magical Women is an exciting new collection of stories about women by some of India’s finest contemporary female authors- Kiran Manral, Tashan Mehta, Samhita Arni, and Krishna Udayasankar, to name a few. These stories deal with subjects like love, rage, choices, chances and rebellion. In Magical Women, you’ll find a story about a puppet, a woman who ends up haunting Death for millennia, and a graphic designer fighting a secret that involves a tattoo, amongst other compelling tales that will delight and surprise you. Releasing on April 30. Buy it here. Disclaimer: Some of these books were previously available on Kindle or as international editions which were available for import. This list features Indian editions of these books, which tend to be more affordable. The information featured here is accurate as of March 20, 2019. Which of these books by Indian authors do you find most interesting? Are you planning to buy any of these books by Indian authors? Do you recommend any other books by India authors releasing in April 2019? Share with us in the comments.